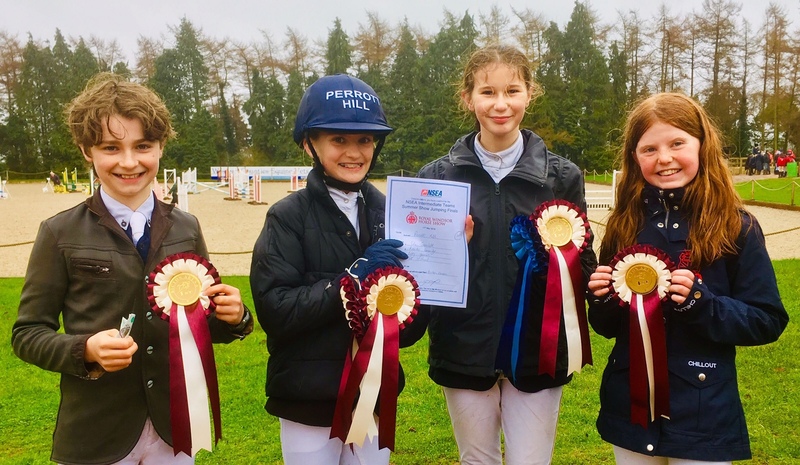 Congratulations to the Perrott Hill Show Jumping team who were victorious at the Royal Windsor Horse Show Qualifier last weekend and have booked their places to compete at the prestigious event in Windsor in May. In the individual competition, Anouska and Lola came 1st and 2nd respectively. What impressive achievements – we are very proud of you all! Congratulations to Year 7 pupil Alistair, whose short story ‘Stranded on Mars’ was Highly Commended at the St Mary’s Shaftesbury Born to Write competition this week. “I was staggered by the quality, the standard of writing and the pupils’ willingness to push their imagination,” said BBC journalist and Wellcome Book Prize judge, Razia Iqbal, who presented the prizes. 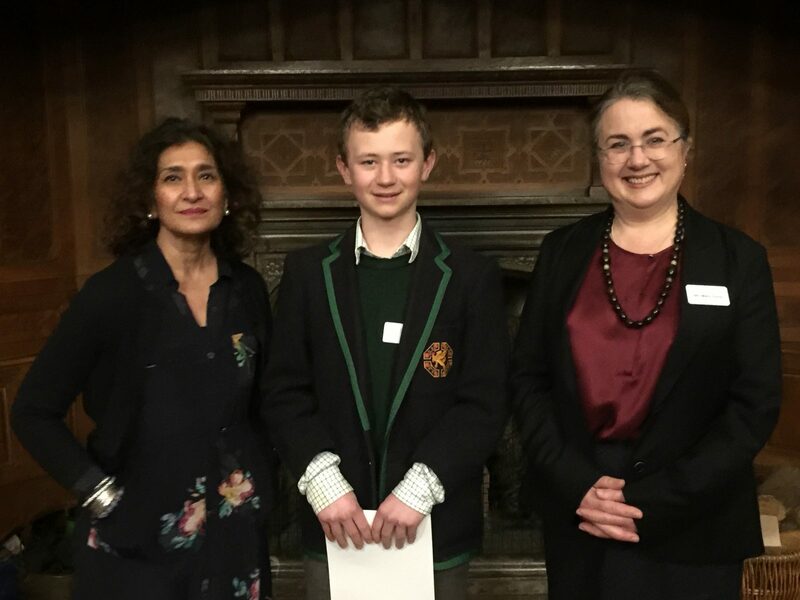 She went on to offer this fantastic piece of advice: “If you have things in your head that you’re not reading, then you’re born to write.” Inspiring words and Alistair is pictured here with Razia and St Mary’s Headmistress, Maria Young. Thank you to you both for a memorable and motivating event. To kick off our World Book Day celebrations yesterday, we held a special assembly to announce the winners of our creative writing competition. From Year 3 pupil Horatio’s fantastic use of imagery to build the tension in My Scary Journey (‘the thorns looked like fingernails that were going to scratch me,’ he wrote) all the way up to Year 8 pupil Ellie’s unexpected twist in The Snatchers, there was a fantastic display of creativity and imagination throughout. Very well done to the winners and a big thanks to our Head of English, Mrs Lonergan, and all our English teachers for encouraging and inspiring our pupils every day. 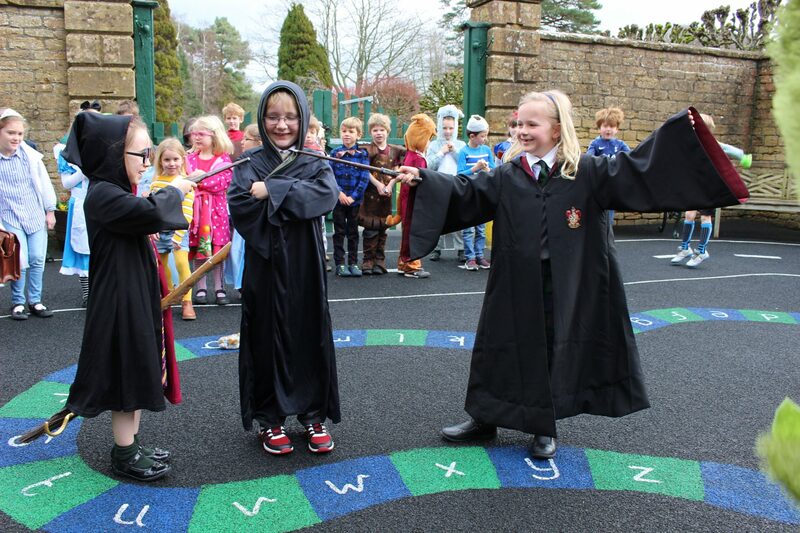 For more World Book Day photographs, please follow us on social media – we are on Facebook, Twitter and Instagram. 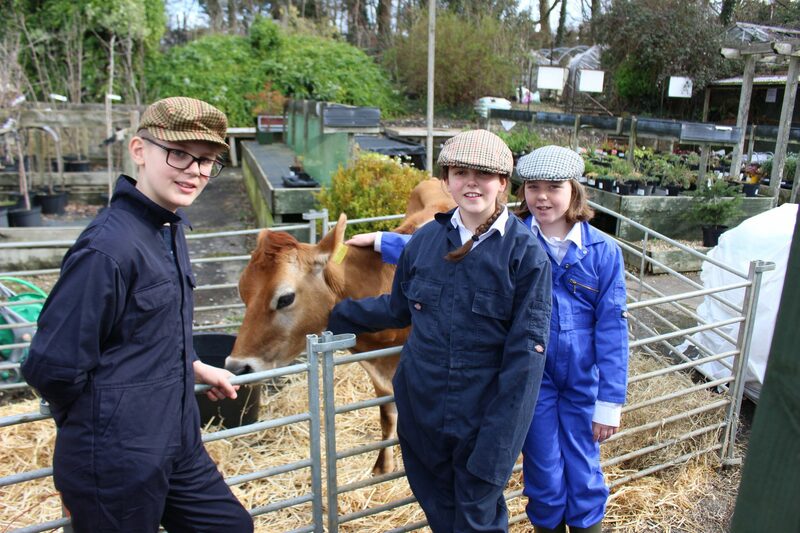 Our Perrott Young Farmers paid a visit to the North Perrott Fruit Farm this weekend for the grand opening of their 24/7 organic whole milk vending machine, in conjunction with Holy Cow Organic. This is the first whole milk vending machine South Somerset and West Dorset, offering people the chance to purchase milk with zero miles and zero waste packaging, and we feel very fortunate to have it on our doorstep. Well done to everyone involved (the Baboo Gelato went down a treat!). 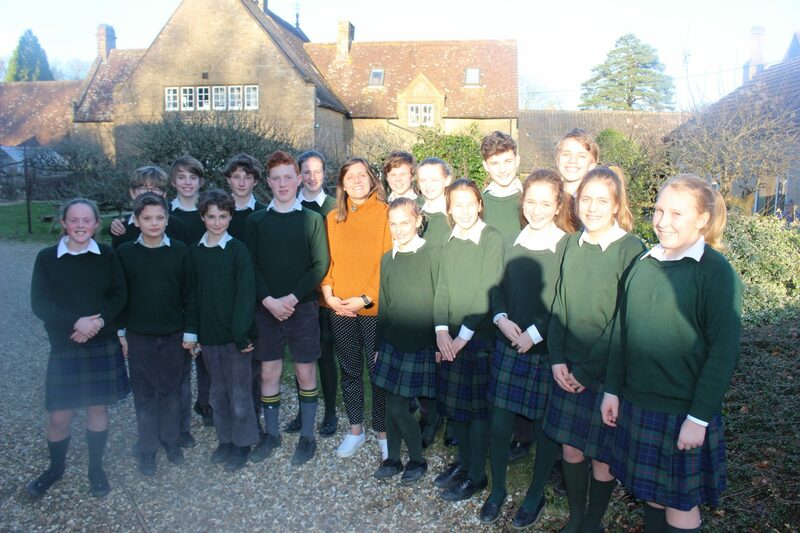 Many thanks to Old Perrott Hillian Meg Dyos, who gave a captivating lecture to Years 3 to 8 recently about her row across the Pacific in 2015-16 as part of the Coxless Crew. The all-female team rowed 8,446 miles, setting two world records and raising more than £65k for their charities, Walking With The Wounded and Breast Cancer Care. It was great to have you back, Meg – and thank you for such an inspiring talk. 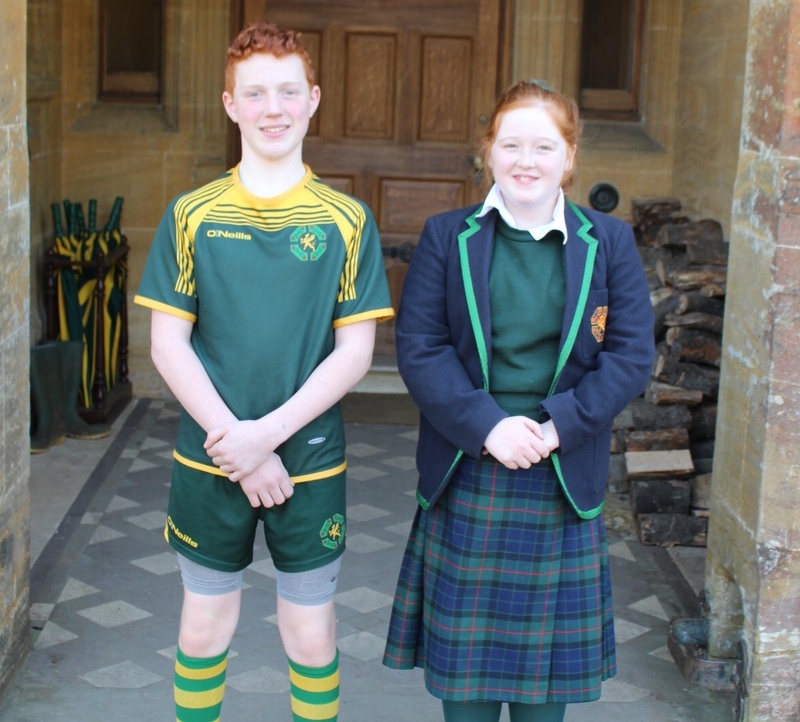 More exciting scholarship news… Congratulations to Henry, who has been awarded a Rugby Scholarship to Millfield, and Georgina, who has gained a Drama Scholarship to Milton Abbey. Two well-earned accolades – very well done to you both. 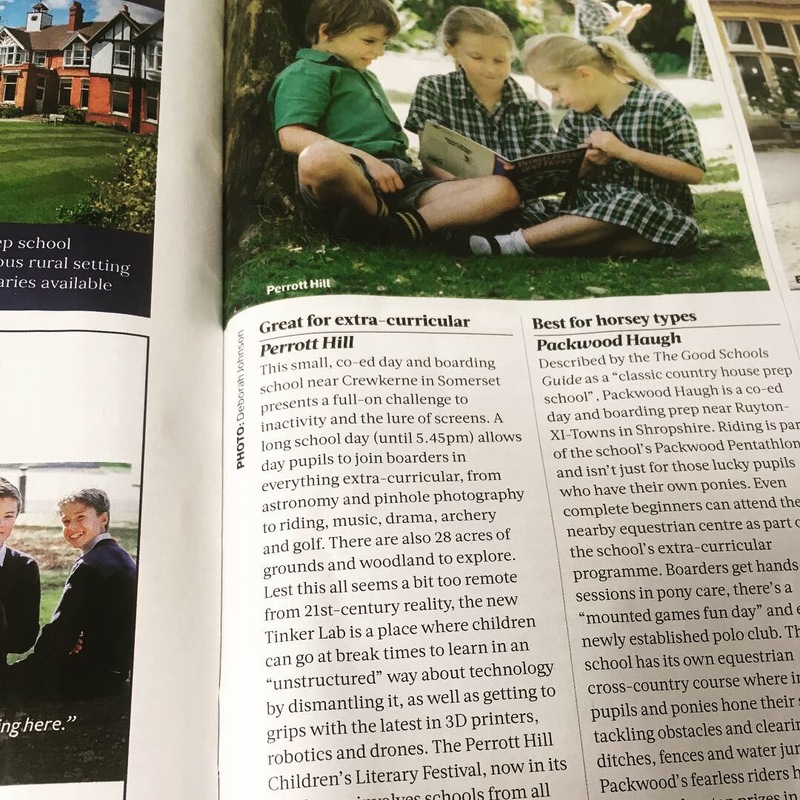 We are thrilled to bits to see Perrott Hill highlighted in The Week’s Independent Schools Guide, as part of their revered ‘best of the best preps’ feature. 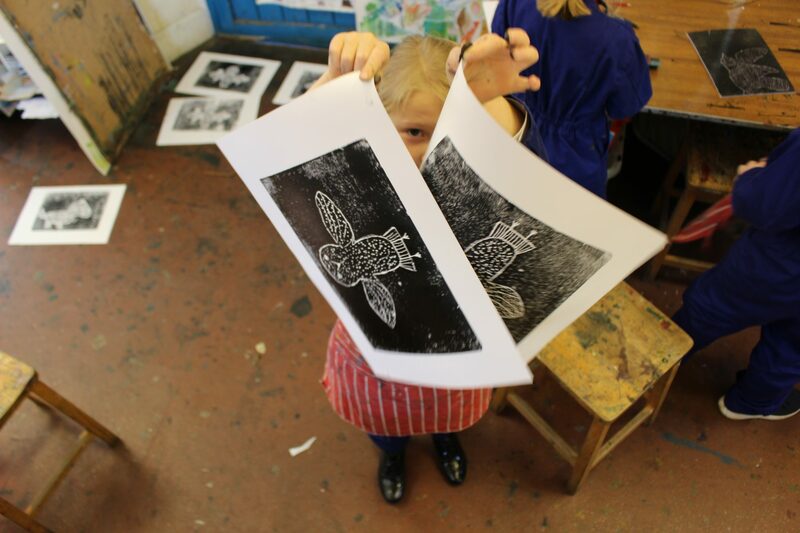 We are one of only 15 schools across the country to be selected – and the only one to have been singled out for our excellent extra-curricular programme (the senior school equivalent in their last edition was Harrow). “This small, co-ed day and boarding school near Crewkerne in Somerset presents a full-on challenge to inactivity and the lure of screens,” it starts. High praise indeed and a testament to all the hard work behind the scenes by our talented and dedicated staff! The week before half term, Year 6 went on a hugely insightful trip to Bovington Tank Museum to aid their learning of life on the Home Front during the Second World War. 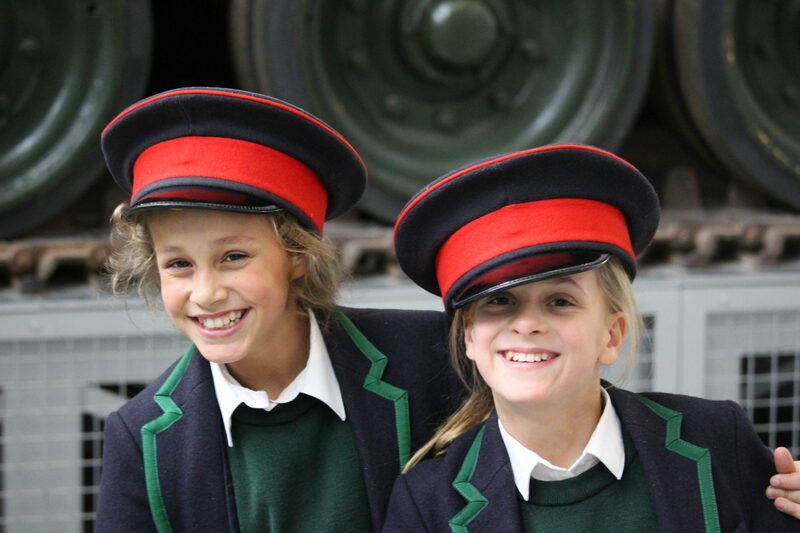 As well as exploring a replica WW2 house, pupils also got to sit in an Anderson shelter, hear the air raid siren, dress up in Women’s Land Army, ARP and Home Guard uniforms and see all the tanks – including the only working Tiger 1 tank in the world, worth around £2,500,000! Many thanks to Mr Finch, Mrs Palmer, Mr Sutherland and all the staff at Bovington for an enjoyable and informative day of learning. 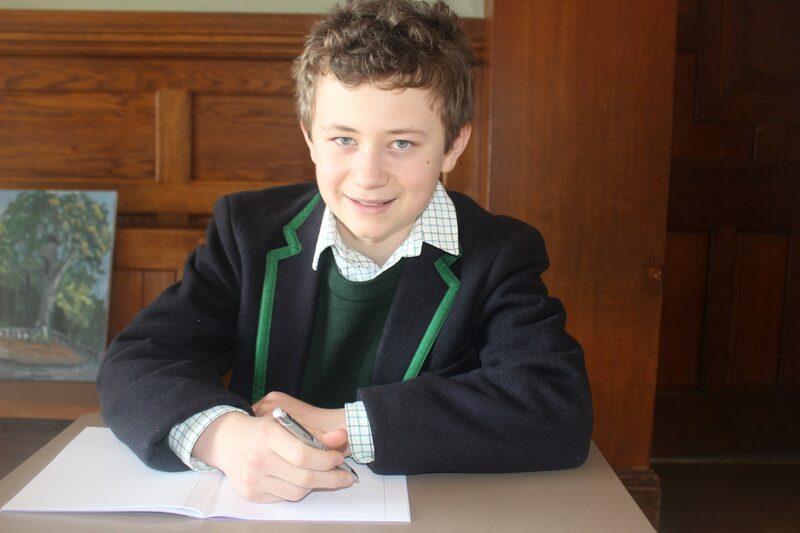 Congratulations to Year 7 pupil Alistair, whose short story on the theme of ‘space’ has been shortlisted for the St Mary’s Shaftesbury ‘Born to Write’ competition. There were over 230 entries from schools across the South West and the judging was taken on by a team of staff from St Mary’s along with journalist, BBC presenter and Wellcome Book Prize judge, Razia Iqbal. Well done Alistair – and good luck for the prize giving ceremony next week.